Chief of the Ashigaru Dojo's Regional, National and International. 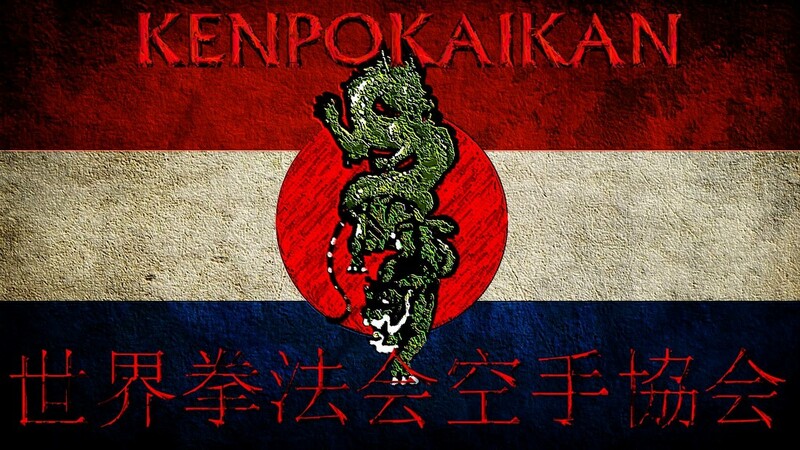 Sensei Ashigaru started training Kempo in his childhood, he trained in the Netherlands, Germany, Belgium, Ukraine, Japan, Poland, Hungary and China where he trained in the Shaolin village. He started fighting in tournaments at the age of 11 in the systems Sanda and PKA and WAKO Karate / Kickboxing. When he left his former Dojo he started training Kyokushinkai and Ashihara Karate and joined up with the Kenpokaikan and the Shindokankan because they were not so divided as the Kyokushinkai groups after Sosai Oyama had died. 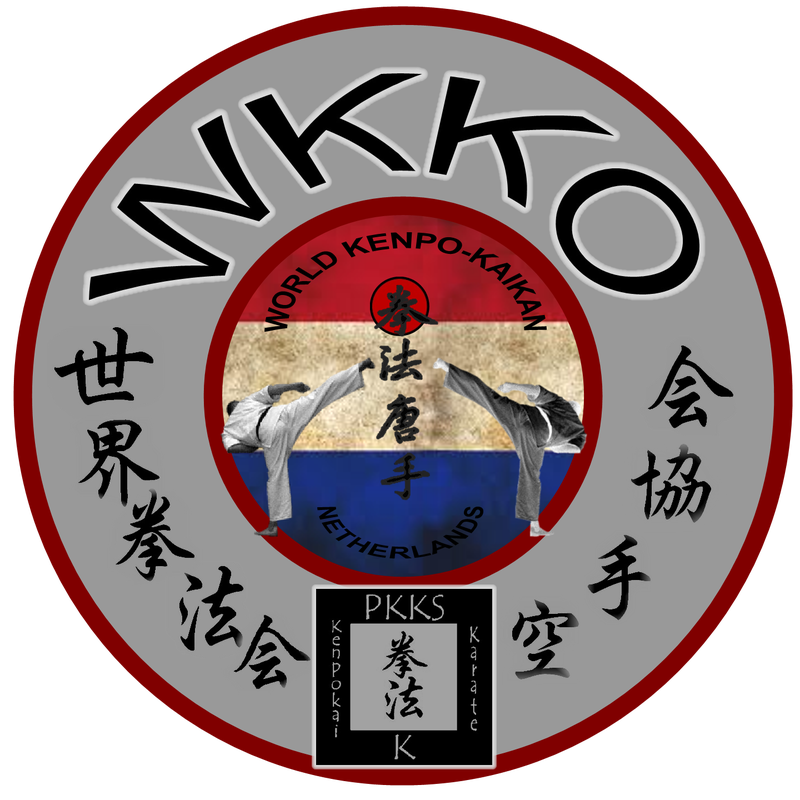 Also both the Kenpokaikan and the Shindokankan were training more allround not only Full Contact Kumite but also groundwork ne waza and weapons and selfdefense. 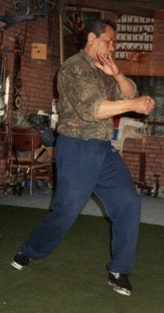 He fought active again in Kyokushin, Ashihara and Shidokan matches before he went to Russia were he learned the Military Martial Arts / Systema that would be combined within the Tactical Defense Combatives Organization many years later. Sensei Ashigaru trained with many masters around the world in various systems in classes or seminars: Kancho Gerard Gordeau, Hanshi Nico Gordeau, Shihan Peter Mylonas, Hanshi Richard Buchan, Shihan Jan De Bruin, Shihan Robert Obertreis, Shihan Velin Hadjolov, Hanshi Larry Tatum, Shihan Mike Ilderton, Shihan Ruud Muller, Sensei Herbert Knoester, Sensei Richard Offerbeek, Mr Frans Stroeven, Sempai Cem Senol, Shihan Andrew Rekunov, Shihan Kahil Salam, Shihan Henk Kuipers, Hanshi Al Cunningham, Shihan Pedro Porem, Mr Zhang Jiansu, Mr Zhang Lipeng, Sensei Maurice Kleijnen, Shihan Theo De Gelaen, Mr Hans Hesselmann, Kaicho Jon Bluming, Shihan Yoshikazu Suzuki, Sempai Isamu Matsuo, Sensei John Haight.